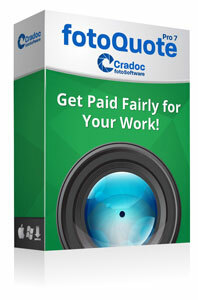 Upgrading to fotoBiz X from Cradoc fotoSoftware fotoBiz 2.0? This page provides you with the instructions on how to move your data to your new program. Please note that support for this process ended in Jan 2017. Below is a link to a PDF of the step-by-step instructions to prepare your data for import your data to fotoBiz® X. Print it out and keep it handy while you perform the conversion. These instructions are in PDF format and require Acobat Reader or other PDF viewing software. You can download Acrobat Reader for free here. 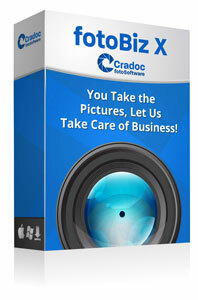 This application prepares your fotoBiz 2 data for import into fotoBiz X. 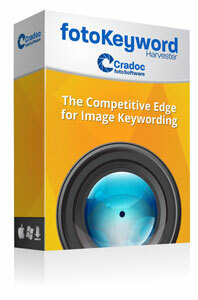 Step 4: Start using fotoBiz X ! This manual is in PDF format and requires Acobat Reader or other PDF viewing software. You can download Acrobat Reader for free here.